England’s squad to face Australia in two months’ time is a mix of old and new, but something doesn’t quite seem right, writes Iain Leggat. There will probably be a book written about the problems England’s batting line up has had this year. But it is a problem that has yet to find a solution. A summer full of speculation, debates and analysis left pundits, journalists and fans without answers, and all with the Ashes only two months away. Then came the squad announcement. With the press still reeling off headlines of Ben Stoke’s arrest on Monday night, no one even knew if the superstar of English cricket was going to be selected. The squad was leaked the night before, but confirmed the following day at 10 am. A 16-man selection that is full of old and young, as well as some questionable new editions. At first glance, it looks weak and threatening. Beginning with the negatives. it fails to fix any of the woes in the England batting line up. There are no solutions on that list, only ‘these might work’ options. It’s worrying. They have selected players who have failed in the past. 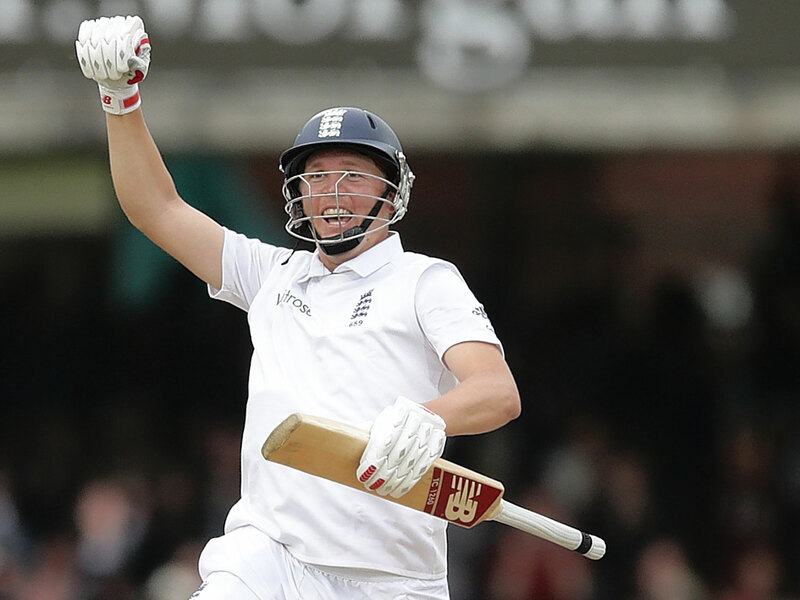 Gary Ballance was forced out of the South Africa series due to a broken finger. He wasn’t able to prove his worth, but he shouldn’t have played in the first place. Many argued that they should have gone for a new boy right at the start of the summer, give them seven tests to get comfortable and earn their place. Ballance will be looking to start where he began with four centuries in his first nine matches. Since then he has only averaged 19 from his last 13 test matches. James Vince is a returning member who has not enjoyed a particularly memorable Test career. He played seven tests in the summer of 2016 and he averaged only 19.He wasn’t given a couple of tests, but a whole summer and unfortunately failed to prove his worth. He is most surprising to be named today. Moving from there you see Stoneman and Malan, who yes, proved that they could play at Test level, but have not fully cemented their position. If I were the Aussie bowlers, I would be grinning with delight. The bowling attack isn’t looking as sharp as ever. It has a severe lack of pace. The Australians have around 5 mph more speed than the English. No Mark Wood in the team, who was unable to play in the summer because of injury. He will travel with the Lions, England’s 2nd team, and possibly come in at a later date. But still, why not select him now. Liam Plunkett was also absent from the squad and he would have provided some pure pace to the line-up. Overton will most likely be their solution to this problem, being able to bowl at a good 85+. The task will be arriving with this squad and showing intent from the first warm up game. No messing around, no mediocre performances. Win at all costs. These players need to gel and earn their spaces. Balance needs to find form, Overton needs to find his feet on Aussie soil and the young gun in Mason Crane needs to avoid being overwhelmed by the occasion. I feel that the philosophy by the ECB is to build for the future. They realised that they weren’t able to produce the full out and out line up, so they are giving people the experience of an away tour. The problem is, if they don’t succeed, the press will hammer them and their test career will be defined by this tour. Which leads to the inevitable, never wearing the cap again.